Nestled in the heart of Geelong is Victoria’s most intact 19th century gaol. For 138 years, it was once home to the state’s most infamous and dangerous criminals, lunatics and children. Known to the prisoners themselves as the Prison of the Ill or the Seaside Resort, it was at one point an Industrial School for Girls. But no matter how you arrived, or how often you tried to escape — you would never leave alive…. When darkness falls, join our costumed guide to be led by lantern-light deep into the heart of Victoria’s early colonial convict history. 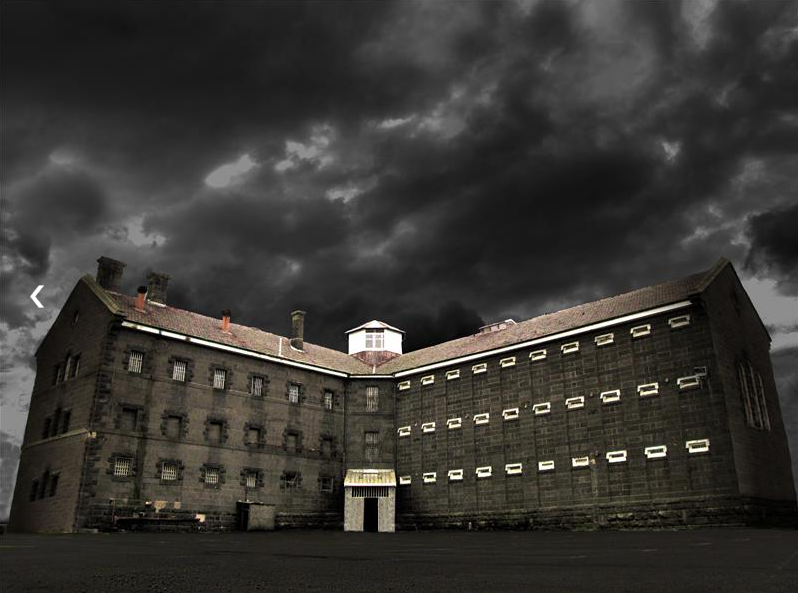 Explore the darkened halls and cells where convicts lived in extreme conditions, hear the prisoners’ stories and executions and, maybe, see a ghost. Are you brave enough to enter the gates? Payment required at time of booking, Bookings are essential. Contact Deb Robinson from Twisted History.